Step back in time at Original Antonio’s Pizzeria & Deli. 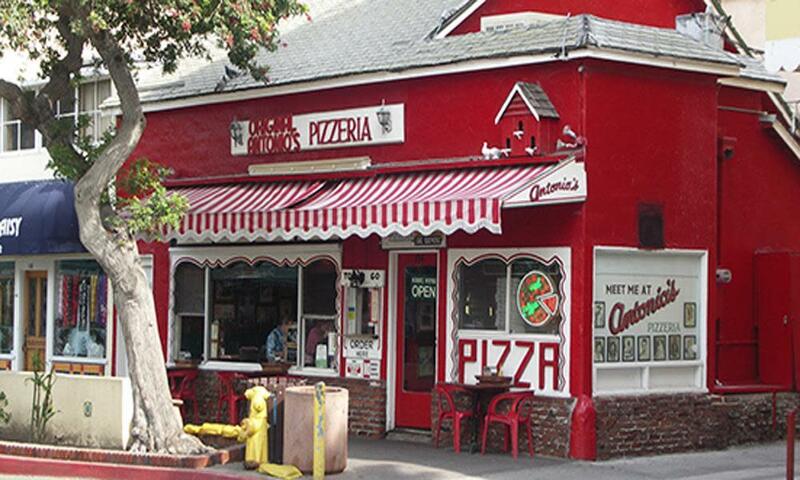 Crispy crusted pizza oozing with cheese, hot & cold sub sandwiches, a festive atmosphere and the best music from the 1950s make Original Antonio’s a local favorite. Their deli-style menu includes pizzas, pastas, soups, salads, sandwiches, beer & wine, and, best of all, pizza by the slice. Eat in their nostalgic dining room or take it to go. 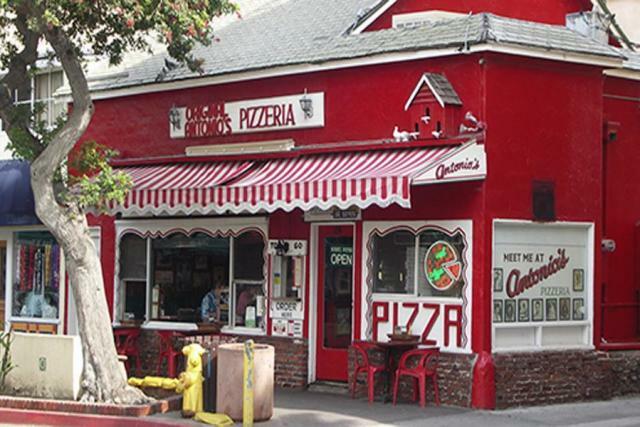 Since 1978, Original Antonio’s Pizzeria & Deli has been in the heart of Avalon on Sumner Avenue, a 1/2 block from the bay.